Mini Candle Roses Trio at Sephora staggering, whipping, ginormous price of $20.00. If you enjoy candles to light or just simply have them for decor purposes; this is a nice value set. you can keep the set together, or stagger them. here are some inspiration quotes for your day! Happy Wednesday! It’s a bright and sunny day which means chilling and more chilling. Should I go do some cleaning and decorating? Ok 👌🏻 Afterwards, probably watch some classics. Nothing like the classics (Movies and tv shows). Hope everyone enjoys their day today! During those cold and dry nights when your lips are chapped; use this handy dandy chapstick. These things work wonders in keeping your lips hydrated and “less” feeling like they’re going to fall off. Plus, they have an assortment of flavors which makes applying that much more enjoyable! Spring is here! Actually, it has been here for a little bit. If you’re thinking of updating your nails for the warmer and sunnier months; this pink polish from OPI in the shade Suzi Shops & Island Hops is a recommendation. 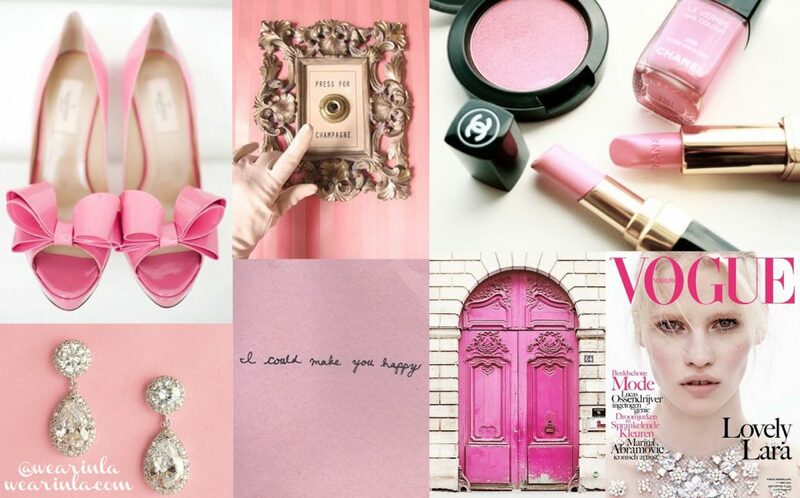 The happiest little pink color to brighten and boost your mood and to add to your collection.